President Donald Trump tweeted out praise for “Fox & Friends,” while offering a less charitable analysis of MSNBC and CNN in a Thursday morning tweet. Reps for MSNBC and CNN did not immediately respond to request for comment. Broadly speaking, the president’s tweet is a mixed bag. “Fox & Friends” has been the morning show ratings leader for years in both overall viewers and in the advertiser-coveted 25-54-year-old demographic. In July, “Fox & Friends” continued its dominance over its cable-news competition, nabbing an average of 1.46 million viewers compared to 1.04 million for “Morning Joe,” according to Nielsen. On the other hand, both MSNBC and CNN have made steady gains in recent quarters powered by surging interest in Trump coverage. 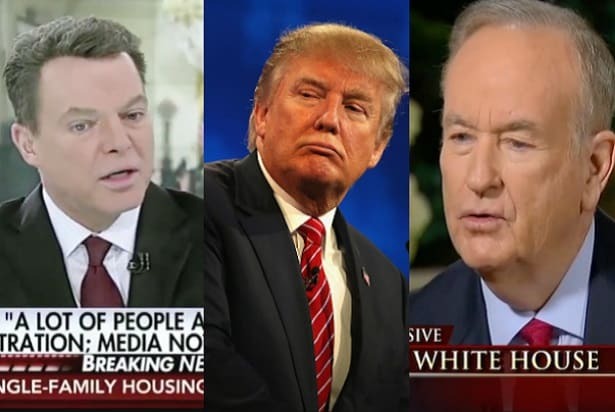 The president’s assertion that “Morning Joe” is a “dead show” isn’t quite the case either. 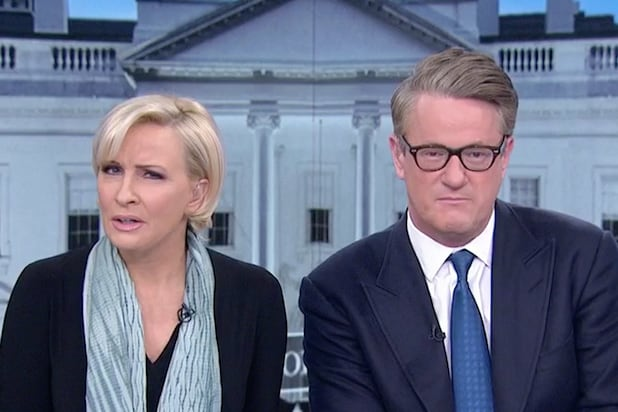 “Morning Joe” was actually up in total viewers for the second quarter as compared to 2017, while “Fox & Friends” was down 4 percent and CNN’s “New Day” was down 13 percent. It’s not the first time Trump has been critical of “Morning Joe” ratings. He has routinely used ratings as a barb in his larger attacks on the show and its hosts Joe Scarborough and Mika Brzezinski — with who he used to be chummy. Before he became president, Trump was a devout ratings enthusiast and followed them carefully while he hosted “The Apprentice” on NBC. Trump is known to be a frequent and careful watcher of “Fox & Friends” and often tweets about news that he hears on the show. Trump has made regular appearances on the program going back to 2011. Trump also used the “Fox & Friends” as a platform to develop his false conspiracy theory that President Obama was not an American citizen and was born in Kenya. Since becoming president, Trump has continued to call into the show and dispatch his lawyers, surrogates and family members for appearances. On occasion, guests and even the shows co-hosts have tried to speak directly to him from the set.